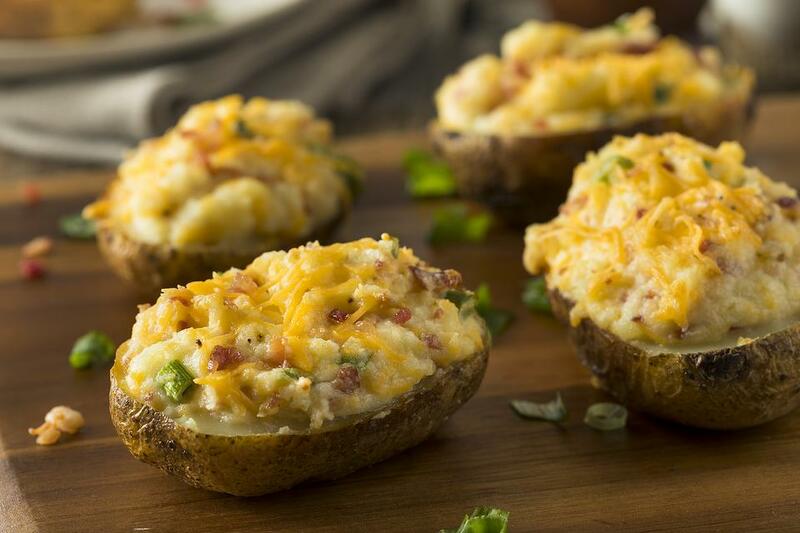 Instead of mashed potatoes or plain ol' baked potatoes, surprise your family with these fun twice-baked potatoes. 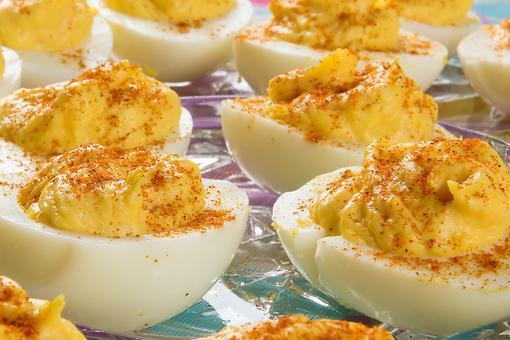 They make a satisfying side dish or an easy appetizer. Cut each baked potato in half. Scoop out the center, leaving the shell intact. Put the potato you’ve scooped out into a bowl and put the shells on a baking sheet. Add all the remaining ingredients to the potato. Mix well. Season with salt and pepper, to taste. Spoon back into the potato shells. Bake in a preheated 350-degree F oven for about 20 minutes. Top with more cheese before baking, if desired. Mmmmmm! Great side with steak. Yum!!! I think my boys might even agree. At 6 and 8 years old that is saying a lot! Yummy! We make twice baked every Thanksgiving! 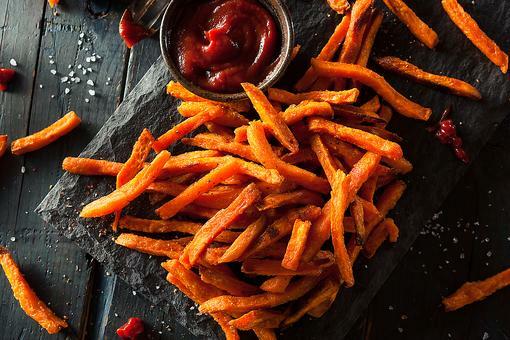 How to Make Healthy Baked Sweet Potato Fries! 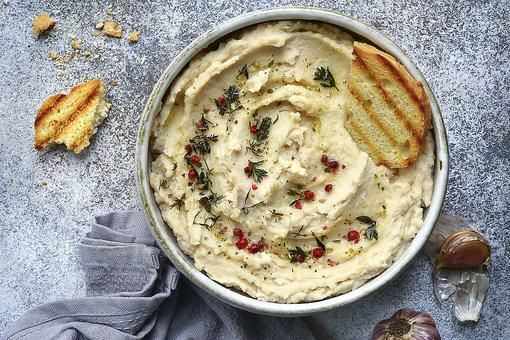 Baked Potatoes Are Good, But Twice-Baked Potatoes Are Even Better!